Mukesh Kela is a 2014 Batch Mechanical Engineer of Saraswathi Hostel. He was a Shaastra QMS Coordinator before being the Finance Core of Shaastra 2014. A responsible and committed finance core, as a person, he is fun loving with an unmatched sense of humor. 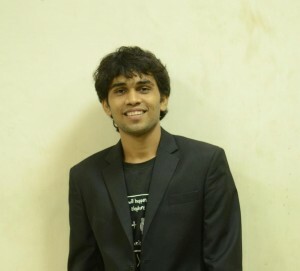 He is currently working as a Graduate Trainee in Flipkart. Here he talks about his placement preparation and experiences in Flipkart. The placement semester is one of the most happening semesters of one’s institute life. It taught me a lot of things and I would like to share some of these insights here. Whichever company you are applying to, make sure you talk to our alumni who have worked there and get as much information as much possible about the company. To choose a company, knowledge of two things is very important. The first is the profile offered and other is the work culture. Try not to compromise on these two things. It’s easier to find what you don’t like than what you like. It helps to narrow down your focus. Never panic or be depressed if you are rejected- it’s not going to do any good. Rather, it will spoil your chances with other companies too. 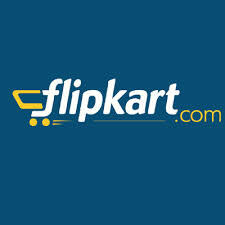 Flipkart comes to our campus with two profiles. One is GT (Graduate Trainee ) and the other is SDE (Software development engineer). I will be talking only about the GT profile throughout this blog piece. One needs to be good at puzzles and small case-studies. You will be asked about the business part of your projects and internships, and they don’t care about the technology you used, all they care about is how you used that technology and helped the business. So make sure that you have analyzed all your projects and internships from a business perspective. Make sure you are updated with the current scenario of the e-commerce business. Who are the big players across the globe? What new and innovative projects are being done by these e-commerce websites to increase their customer base? Your understanding of the e-commerce business and the ideas you have to help this business grow. Sample case studies – Case studies which were asked to me in my interview were completely related to Flipkart’s own business. Here are the two case studies which I was given. Flipkart gives huge discounts to increase its unique customer base and to benefit the customer but sometimes there are some shopkeepers and middle-men who buy from Flipkart and sell it at higher prices in the market. How can you identify these middlemen? If you know, currently Flipkart charges an extra amount for delivery if your order value is less than 500 rupees. Can you justify this number? What do GTs actually do at Flipkart ? 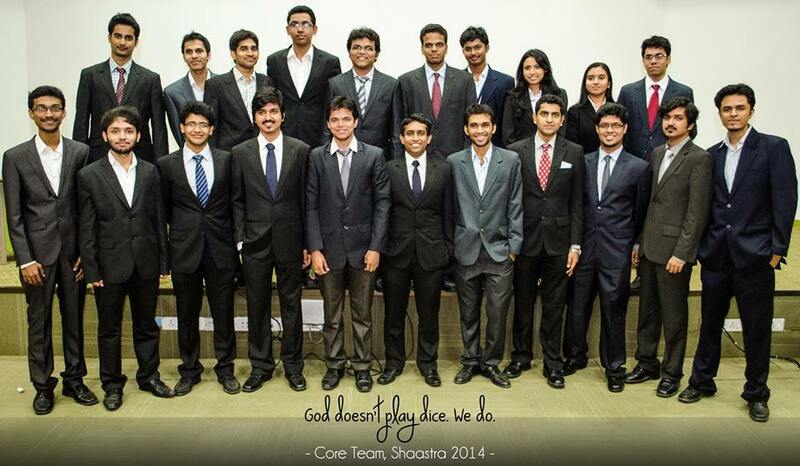 IITians join Filpkart as GTs. For the first 2 weeks all the GTs attend a boot camp. People from various business units of Flipkart come down to this boot camp and explain their business process to GTs. After this boot camp GTs are asked for their preferences for the business units they want to join. You don’t have to worry about these profile as of now. All I want to explain is that Flipkart gives you a lot of variety and opportunity to help you find the field you are interested in. What do I do at Flipkart ? I am in the large-appliances retail team. I take care of “selection and stock” for the washing machine and refrigerator category. The definition of stock and selection are like this. Selection – To decide the models that should be featured on the Flipkart website. I am in love with this company. The work culture is very good. Office timings and other things vary from team to team. But one thing is common among all the teams – “work hard and party hard”. And the good thing is that these parties are sponsored by company. The pace at which this company is growing is remarkable. The reason behind this growth is the energy of its employees. From CXOs to delivery boys, everyone puts their life-fight to make this company grow exponentially. These PORs might not help you get shortlisted for big companies, but these PORs teach a lot of soft skills which will be very useful at the workplace. Team work, handling pressure, handling people , finishing tasks at the deadlines etc. are some soft skills which I learned from these PORs , and all these skills made my entrance to corporate life very comfortable. And these are the keys to success in the long run.